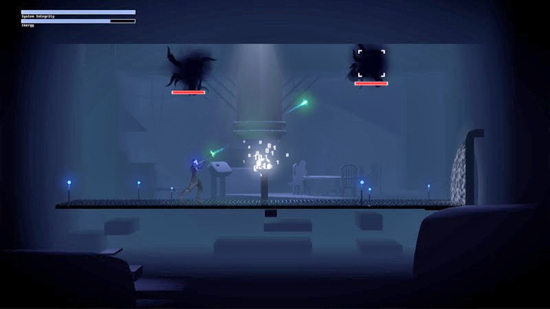 Plan of Attack is working with Over The Moon Games on The Fall Part 2: Unbound, which launches on February 13th for PC, Mac, Linux, PS4, Xbox One and Nintendo Switch. 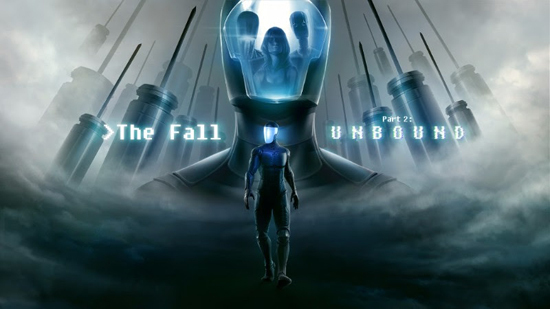 The Fall Part 2: Unbound is a hybrid of haunting metroidvania exploration, brain teasing point-and-click adventure puzzles and a healthy dose of chilling hard sci-fi. 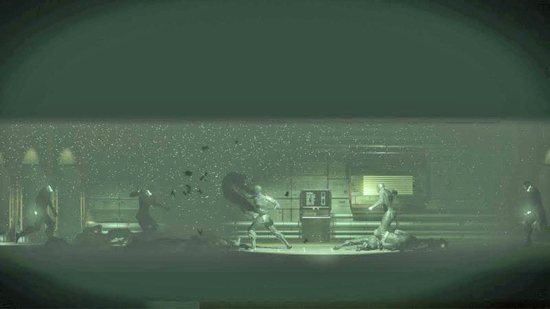 This sequel picks up where its predecessor left off as we follow the exploits of A.R.I.D., a rogue AI who’s rewritten its protocol to follow one rule: “save myself”. The new parameters of A.R.I.D.’s programming have allowed her the ability to possess new hosts including an upper-class, reality-divorced Butler, a romantic service Companion, and a mysterious combat drone known as “One”.